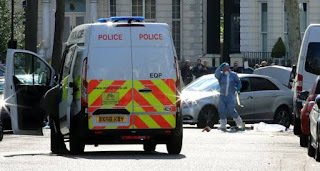 United States President, Donald Trump, called his Nigeria counterpart, Muhammadu Buhari, “lifeless,” after their April meeting, claimed global business newspaper, Financial Times, in a recent publication. 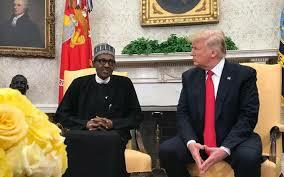 Owojela’s Blog recalls that Trump had, at a meet-the-press held by the two leaders, praised the Buhari administration. He commended the President’s effort in tackling corruption and insurgency.